Rinse. Repeat. Everyday. Multiple times per day. Until they go to college, and then they’ll still be texting you the same questions over and over again until you die. There is a certain amount of raising kids that is repetitive, routine and ridiculous. It can be easy to fall into certain patterns and behavior loops that drive us crazy and make us feel ineffective as parents. But sometimes all we need are a few little tricks to turn things around and get out of the rut. This is where parenting short-cuts come into play. Oh yes, there is such a thing. Just like when you learned a few of these in math class back in the day and felt like your world had been transformed, so can it be for parenting. That’s what makes these all the more brilliant. You’re kids will hate them, which is exactly why you will love them. Along with the fact that they are guaranteed to cut down on some of the repeat questions, sibling disagreements and overall nagging that come with parenting. Now, you may choose to use slightly different words or create a customized variation for your family. Go for it! The goal is to make your life a little bit saner and to help you parent like a boss. Be sure to read to the end, because these were so good, we couldn’t stop at just 10 and have some bonus extras for you to check out. By far, this is my favorite of them all and the one I use the most. My kids absolutely hate it and that it is why it is The.Most.Brilliant! As we all know, children have a tendency to ask the same questions over and over again. Sometimes they ask and just can’t be bothered to pay attention long enough to hear the answer. Other times, they simply don’t like the answer you provide and seem to think that if they continue asking maybe at some point you’ll lose your mind and give them the answer they were hoping for in the first place. Either way, the simple phrase “asked and answered” is enough to shut this down immediately. The mantra of school teachers everywhere. It’s quick, it’s easy and it’s to the point. Our kids aren’t always going to get a choice about everything and that is okay. Sometimes they just have to learn to be happy with what they’ve got instead of complaining. This phrase can cultivate both gratitude and graciousness and is probably why it’s so popular. Does it ever feel like the single thing you do most as a parent is lecture your children? Teaching our kids right from wrong and how to behave like human beings is part of the job. Unfortunately, too often, simple instruction can turn into lengthy lessons and to our kids we end up sounding like that teacher from the Charlie Brown TV specials. Sometimes, all our children really need is a simple cue that something they did was less than ideal. This is where “try again” comes into play. 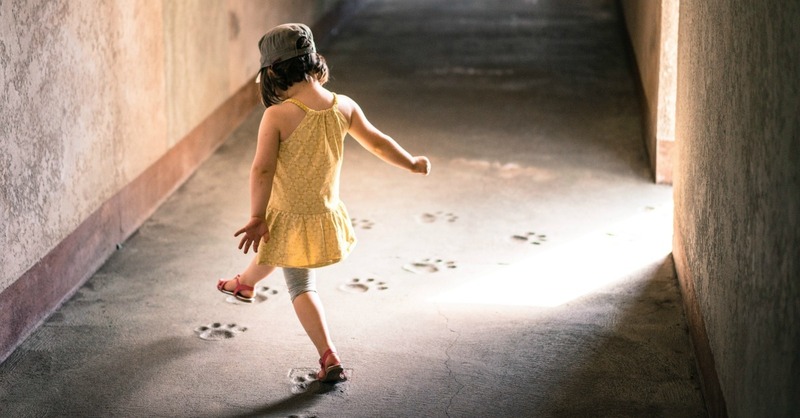 When our child comes out as with a request in a whiny, sassy or demanding tone, simply suggest that “try again” and give them the opportunity to make the correction. This is also effective with tantrums or unkind words and actions. This often applies to sibling disagreements, but there are other situations where it is equally effective. Typically, if we stay out of a fight between our kids, they will find a way to work it out themselves. Conflict resolution is an important skill to learn and you can never start to early. In this case, if I were to get involved, my solution would be for the TV to be turned off for the rest of the day. This is not going to make anyone happy. Overall, the trick to this parenting phrase is making sure that the kids know that once you step in it’s going to be a lose/lose scenario for all of them. You’ll be amazed how after just one of two times of your problem solving, they suddenly begin to learn the art of compromise. We all know life isn’t fair, but stating that to our kids doesn’t always put an end to it. Instead, when something doesn’t work out how they’d hoped or even when we’re the ones making a decision that they are unhappy with, we can still acknowledge that it’s disappointing. Telling them “that’s a bummer” shows that we understand they are unhappy, but also makes it clear that it they are going to have to live with it. As a parent, you know there are 7 bajillion variations of this phrase. Whether it’s they type of food kids are allowed to eat, the types of movies they are allowed to watch, when they are allowed social media or even curfew times, there are always going to be other families more permissive than yours. It is not a competition and our kids should learn early on we won’t be swayed by these kinds of arguments. Every family is different and what works for one isn’t always going to work for another. You don’t have to criticize or pass judgment, simply let your kids know that this is the way things are done in your family and that’s that. This one is as much for us as it is for them, but it serves as a reminder that we all make mistakes. As parents, using this can help us to stay cool and not over-react when they screw-up unintentionally. Knowing that we aren’t going to flip out helps us build trust with our kids. 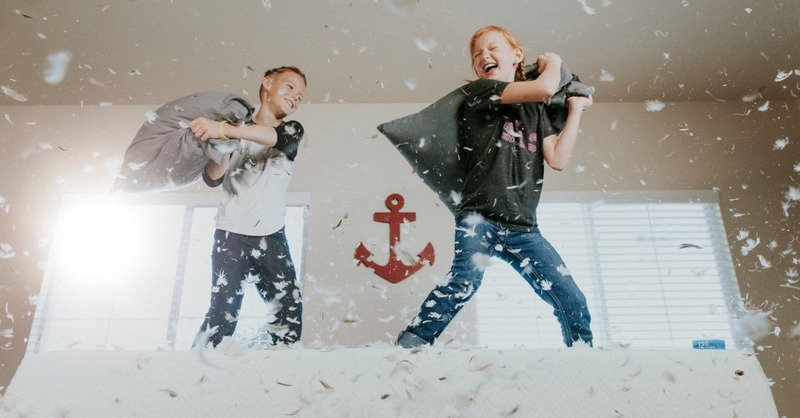 Because let’s face it- spilling stuff, dropping stuff and breaking stuff is pretty much a daily occurrence with kids no matter what age they are. If we’re constantly getting angry about the little things, our home environment is going to be pretty tense. But also making the distinction between an accident and something done on purpose, helps our children understand that we do differentiate and there will be consequences when they make a poor choice. We all know that our kids get distracted by, well, everything. Corralling our squirrels and trying to keep them on task is exhausting and never ending. This gentle reminder is a good way to help our kids refocus and keep moving in the direction of completion without constantly nagging them. Way back when we were kids, it was the whole “sticks and stones can break my bones, but names will never hurt me.” But that’s kind of a mouthful and sure to illicit eye rolls from our olders. “Duck Feathers” is simply the shorthand version of telling our kids to let something go, to let it roll off our back like water off a duck. There are times when it’s best to encourage our kids to just ignore what someone is saying or doing, especially when it comes to their siblings. Throw this silly little phrase at them and watch them smile and suddenly realize it’s not such a big deal after all. Sometimes we need to get our kids attention quickly. We may all be out in a crowded venue like a restaurant, a shopping mall or even a school event. Instead of yelling and screaming and generally acting like lunatics, it’s much better to have a single word that conveys urgency and action. If you teach this to your children from a young age, it will become second nature to them and they’ll just react when they hear the word without even thinking about it. This also becomes super handy as kids get older. You may be in situations where you need to communicate something wordlessly to them without making everyone around you aware of what is going on or without embarrassing them. Consider it like a secret code word. 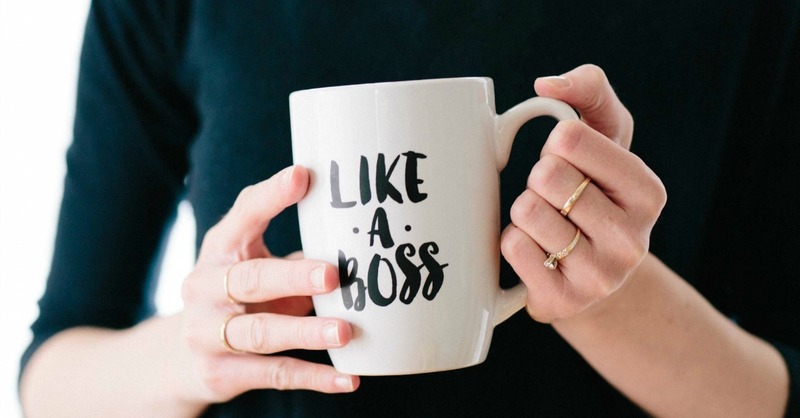 Several parents in our community contributed to these handy short-cut phrases to help you parent like a boss. You can see ALL the responses over on Facebook. Do you have any short-cut phrases that help you parent like a boss? THIS needs to be a printable!! and be posted inside the cabinet of the Kcups. First thing we see each morning before the chaos descends upon us!! I love your simple phrases to help with parenting. I grew up with the ‘ mom look’. So your simple phrases are such a good idea. You may want to consider a word or phrase to use in an emergency situation to get your attention quickly – a phrase that is unique to your family. Thank you for a great post.